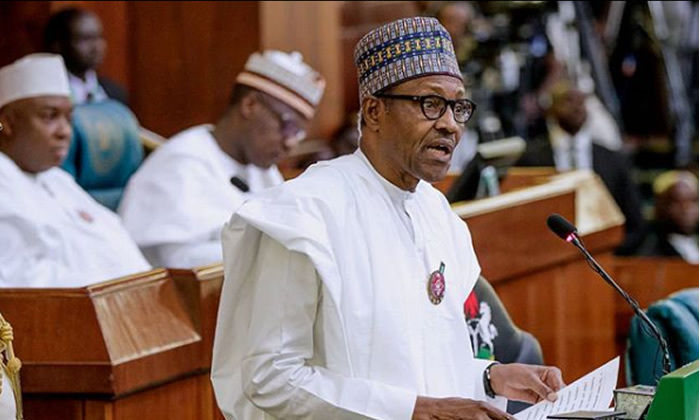 President Buhari will be spending N1bn on travels, as it was learned that the 2019 budget proposes N250,021,595 for the President’s local trips and N751,296,576 for him to travel internationally. The same budget proposed N83,974,710 for Vice-President Yemi Osinbajo’s local travel, while N217,060,883 was proposed for his international trips. Punch reported that N823,441,666 was proposed for the State House Medical Centre, including drugs and medical supplies (N208,350,424).